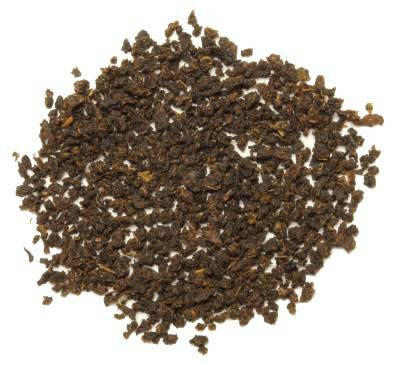 This organic tea is from the Assam region of India is processed with non-orthodox machine CTC method. CTC standards for crush, tear, and curl. 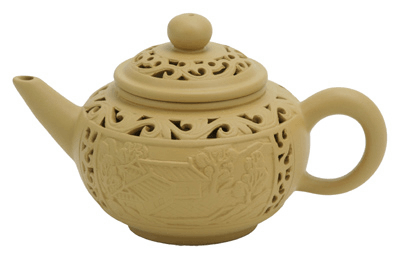 CTC tea are known to produce a quick brew with colorful liquor and strength. It is also ideal for blending. Assam's tea growing conditions are perfect for tea with temperatures reaching up to 100 degrees Fahrenheit. The high temperatures along with the Brahmaputra River create a natural greenhouse effect for tea growing. 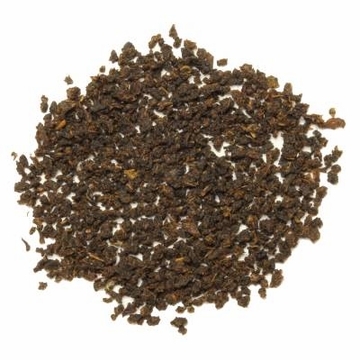 This tea has a wonderful full bodied character with classic Assam malt flavor. USDA Organic. I have been drinking the Organic Assam Black Tea for quite a while and really enjoy it's rich, dark and robust flavor that it produces. I like the strong black teas and this one is a good one. Very dark and strong brew. Short infusion of 3 minutes is sufficient to get a strong drink with minimal bitterness. Great substitute for morning coffee. My favorite CTC tea, great price and organic as well. 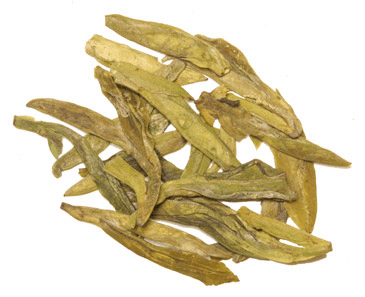 This tea has a good, rich flavor that is full bodied. So much tea grown is loaded with pesticides and chemicals by the time the consumer receives it. Thank you EnjoyingTea.com for makeing organic tea available. I was looking for organic Assam black tea for my morning Indian tea (of course with milk and fresh ginger), and this was just the perfect kind of tea I was looking for. It is priced well, was delivered on time, and tastes great. For a cup of strong Indian tea, I boil half a cup of water with fresh organic ginger crushed, and then add 1 to 1.5 tsp of Assam Black tea along with half a cup of whole milk and let them all boil together. After I give it a boil, I simmer and let it brew for another 10 minutes. It's just the perfect cup of tea in the mornings to wake you and energize you for the day. Especially if you are into making Indian tea, then this is the right stuff! choice and Enjoying Tea's product is perfect. Highly recommended. This is my favorite tea and I pretty much have a pot of it for breakfast every morning. It's a very fine leaf, so you really need very little for a cup or pot. It tastes delicious and because it's not huge leaves, it's easy to put some in a zip lock bag and travel with it. Great service, great price, great tea!